Science Channel is hittin’ the streets. This week, the network announced their new TV series Street Science will debut in January. Street Science premieres on January 11th at 10 p.m. ET/PT. In Science Channel’s all-new series STREET SCIENCE, science guy Kevin Delaney leaves his lab behind to hit the streets for experiments that are so unusual, off-beat, and so unexpected they will blow your mind. Combining scientific method with curiosity and plain old-fashioned ingenuity, these larger than life demos produce fire, explosions and colorful reactions as Kevin’s side kick Darren Dyk catches it all with amazing slow motion footage that provides insight of what the eye can’t normally see. STREET SCIENCE premieres Wednesday, January 11 at 10PM. At the Museum of Discovery in Little Rock, AR, Kevin performs science experiments for kids by day and inspires adults at night with his Science after Dark program which motivates families to inquire, interact and get involved with science. Seen previously on The Tonight Show Starring Jimmy Fallon, Kevin stuns audiences at the museum and millions of late night viewers across the country as he takes everyday elements and combines them in a way that surprise and astound. “Kevin Delaney is science magician, performing mind blowing stunts on the streets– and yet, there’s no trickery or sleight of hand, as he reveals the everyday science behind fire, rockets, explosions and more,” said Marc Etkind, General Manager of Science Channel. Mind blowing and unique experiments featured on STREET SCIENCE this season will include exploring the fiery side of science by making it rain fire and dazzling onlookers with a man-made fire tornado; turning leaf blowers into homemade hovercrafts; impressing a crowd by making an instant nitrogen cloud; and visiting a salon to share a surprising use for their hydrogen peroxide. What do you think? Do you watch the Science Channel? Will you watch Street Science? 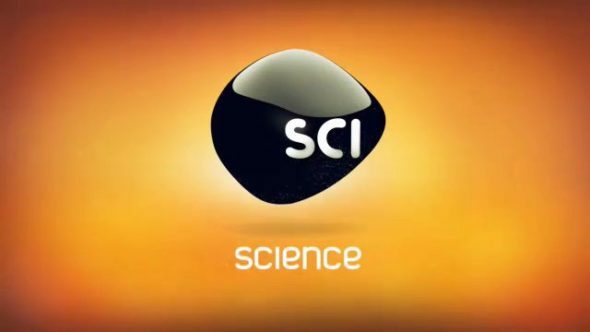 More about: Science Channel TV shows: canceled or renewed?, Street Science, Street Science: canceled or renewed?